A lot of games are coming out in 2019. From JRPGs like Kingdom Hearts 3 to action titles like Anthem, the upcoming year may have something great in store for everyone. As we patiently wait for all this new software to arrive, it’s important to look back and appreciate the games that helped shape the industry as we know it today. The following list of January 2019’s major game anniversaries celebrates the fond memories we had exploring abandoned towns and dueling with Nintendo mascots. It may encourage you to brush the dust off your old PlayStation or Nintendo 64, even with all that fancy new hardware gleaming in your entertainment center. 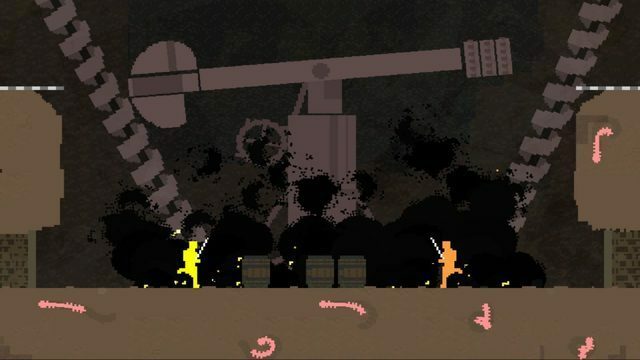 The two-player tug of war that is Nidhogg originally released on January 13, 2014 for PC. Inspired by the mythological Norse serpent of the same name, players are tasked with dueling opponents in an attempt to get past them and gain new ground across a 2D side-scrolling map. The first competitor to reach the end of his or her adversary’s side will be eaten by the aforementioned snake and win the match. Nidhogg is easy to play but hard to master, as fans are given multiple options to disarm their rivals including sword positioning, sword throws, and fisticuffs. It’s a high stakes battle that will constantly keep your adrenaline high. Though the game’s online mode is a bit lacking, its local multiplayer component will leave you and a group of friends sweating profusely. Fans can play it on PlayStation 4 and PlayStation Vita today if they can’t access it on PC. 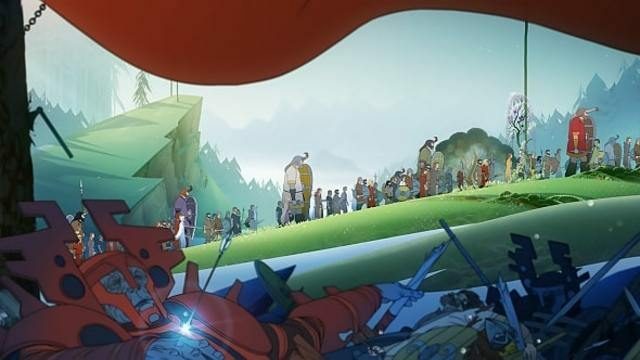 RPG fans may already be aware of Stoic Studio’s The Banner Saga, which began on January 14, 2014 for PC users and concluded its third installment this year. Also inspired by Norse mythology, this RPG unfolds from the perspective of the player’s caravan as each member uses his or her unique skills to fight a race of warrior creatures called the Dredge. The title’s hand-drawn art style and gracefully composed musical score properly convey the air of solemnity that surrounds fans throughout their journey across a harsh winter landscape. The trilogy as a whole is meant for mature audiences craving character depth and thoughtful tactical gameplay. If you’re a fan of Game of Thrones and need something to help pass the time until the show’s last season arrives, look no further than The Banner Saga. If you used the term ollie on a regular basis 10 years ago, you’re probably familiar with Skate 2. Released on January 21, 2009 for PlayStation 3 and Xbox 360, this sequel improves upon the original in nearly every aspect. 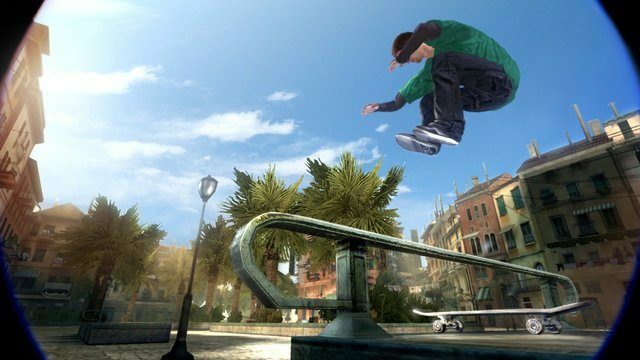 Players could create their own characters and perform all the tricks they knew from the first game in a career mode that tasks skaters with completing challenges in an open world environment. The fictional city of San Vanelona was made especially with the revamped Flickit system in mind, giving players plenty of rails to grind and platforms to flip off of. 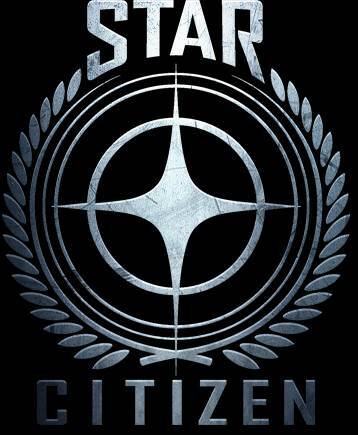 An online multiplayer mode gives up to four players the chance to participate in a variety of competitive or cooperative contests, plus there’s a ranked mode that grants a generous amount of money and experience points if users manage to outpace other fans in the community. It’s an addictive experience today, given the lack of skating games on the market and the absence of Skate 4. We’re still waiting on that one, EA. Before Let’s Go Pikachu and Eevee, Nintendo remade the original pair of Pokemon games for the Game Boy Advance via Pokemon Fire Red and Leaf Green. Released on January 29, 2004 in Japan, this set of games in the franchise built from the third generation of titles, Ruby and Sapphire, to produce something familiar while giving trainers even more monsters to catch and battle with. 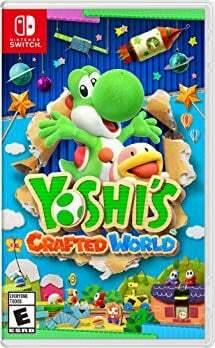 Over 350 creatures could be interacted with across handheld and home console devices, plus the games included a wireless adapter to encourage players to trade and fight with one another. To top it all off, a special location called the Union Room could feature 30 players simultaneously and is home to even more battles, trades, and friendly chitchat. 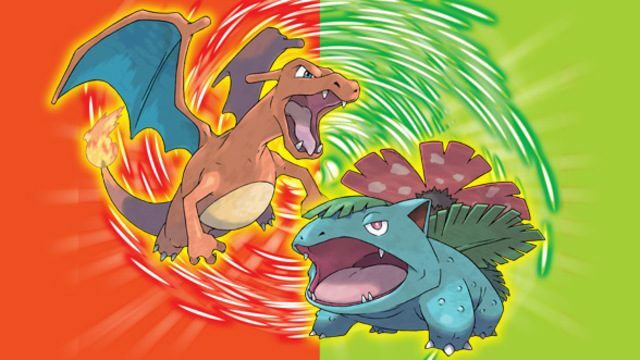 In hindsight, Fire Red and Leaf Green should be considered the bridges that helped integrate the franchise with the wireless functionality it enjoys today. This feature is so integral to the community that it’s hard to overlook each title’s impact on Pokemon as we know it. 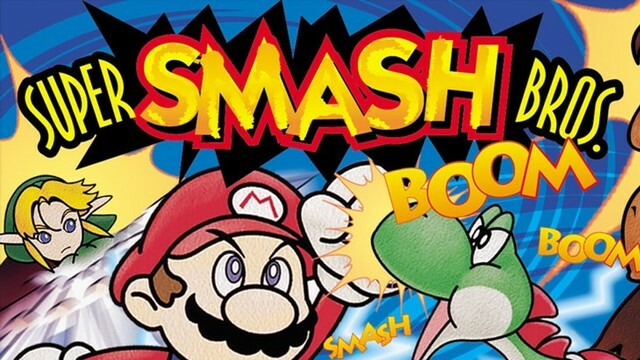 The internet’s favorite crossover fighting craze, Super Smash Bros, began 20 years ago on January 21, 1999 in Japan and released exclusively for the Nintendo 64. 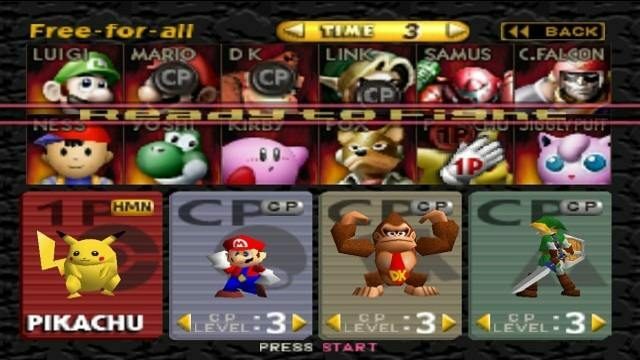 It saw mascots like Mario, Pikachu, Link, Star Fox, Donkey Kong, Samus, Donkey Kong, Kirby, and Yoshi battle it out for the first time across locations from each character’s respective franchise. The series continues to be a dream come true today, incorporating a whopping 77 characters in its latest iteration and featuring faces like Cloud Strife from Final Fantasy VII and Simon Belmont from Castlevania. The fighting simplicity and its focus on local play still make it a treat for parties in 2019 if you somehow haven’t yet bought a Switch or any other Nintendo console. It’s a neat throwback to play with friends who also have fond memories of enjoying their Nintendo 64 systems late at night. Silent Hill successfully elevated the survival horror genre when it released for the original PlayStation on January 31, 1999. 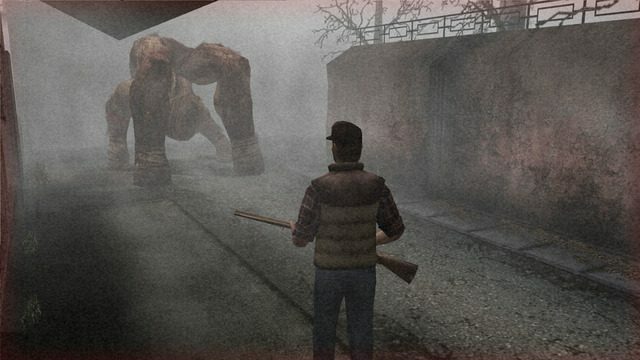 It introduced psychological elements that fans hadn’t seen before, as most of the town of Silent Hill is covered in a thick fog. There’s no telling what lies around the corner, and the experience instills more paranoia once it reveals more about the title’s cult and the strange deity it worships. Finding Harry Mason’s missing adopted daughter in Silent Hill may take a mental toll on those who don’t prepare themselves beforehand. This horror classic remains one of the best the genre has to offer even to this day. If you’re a fan of scares, you’ll have a good time with this one even despite some of its dated aspects. January is a time of new beginnings. It’s exciting to realize that several titles on the list above helped spawn franchises that are still highly regarded today. They serve as examples that our greatest ideas may come to fruition so long as we have the courage to put pen to paper and start. In 2019, it’s important that we each take the initiative to build toward the future we want for ourselves. The new year is a chance to achieve the dreams we had in between beating up our friends in Smash. A lot of hard work and determination should go a long way.